Creating a beautiful home by using different and stylish layouts is not such an uncommon concept in today’s life. People of all ages enjoy unique interior of the house by giving them different and unconventional look. A diverse look not only makes the households happy but also gives a peaceful and cheerful ambience. 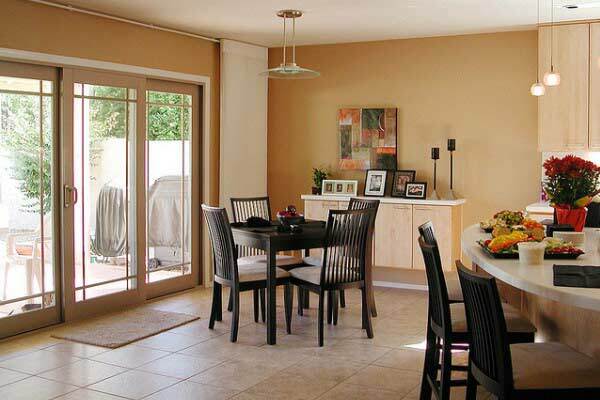 Sliding doors are one such unique home decor that can be used to give a special look to the home. 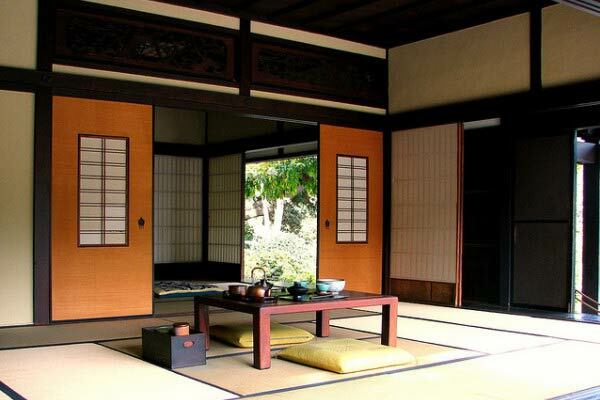 When talking about sliding doors one can think of the windows where sliding glass doors are widely used. But in recent times not only as window doors, sliding doors can be used in several places like kitchen area, washroom area, balcony, bedrooms and even in office spaces. Glass sliding doors are the most popular ones among all. There are a variety of glass sliding doors available in the market. 1 way sliding doors are used for the rooms, such as bedroom, kitchen or washroom. On the other 2 ways and 3 ways sliding doors are used in windows and balconies. If anyone has a big apartment or a big lawn in front of the house, he can set up 4 ways glass sliding door at the front entrance to the garden area and can give an extravagant look to their house. Best solutions for using sliding doors can be found in this video. As the new generation is more interested in the attractive and unique things, manufacturers and suppliers across the globe are producing designer and trendy sliding doors for various purposes. One can find a wide range of latest design sliding doors in various online shopping stores.